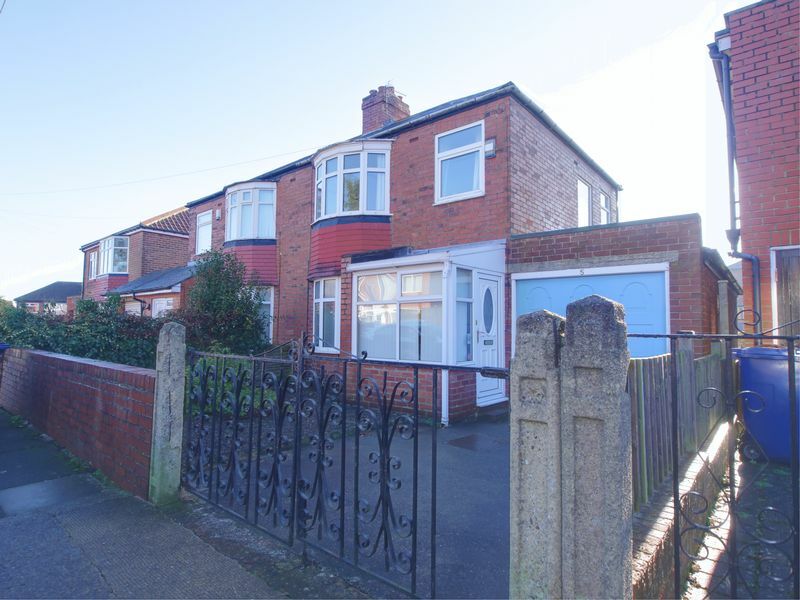 This property is situated in a popular area and will be an ideal purchase for investors or first time buyers. 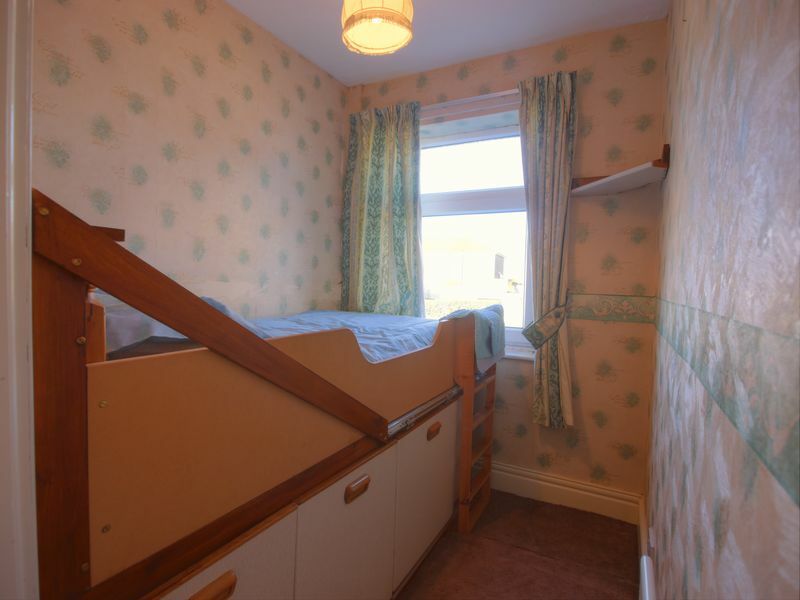 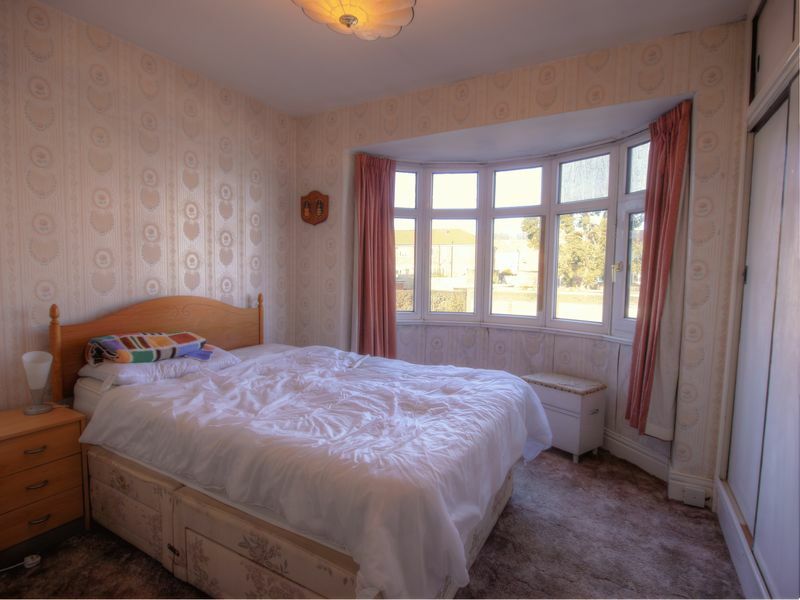 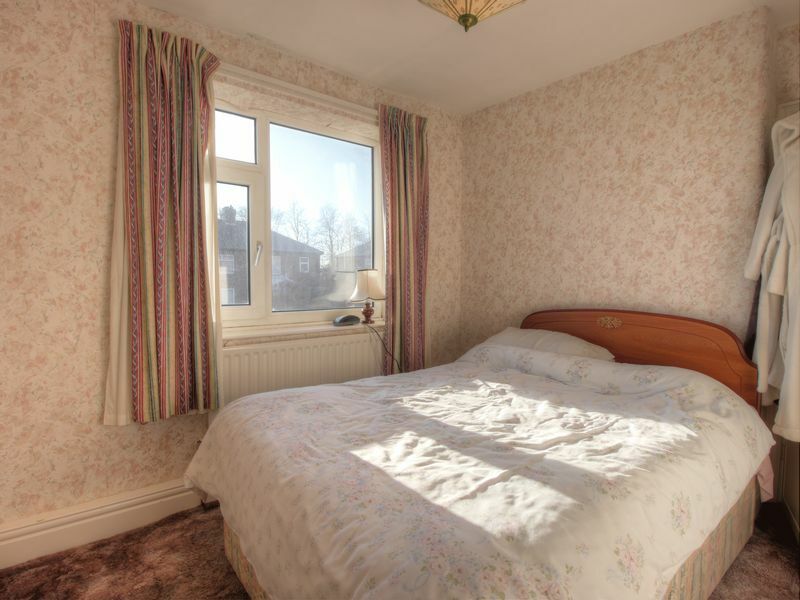 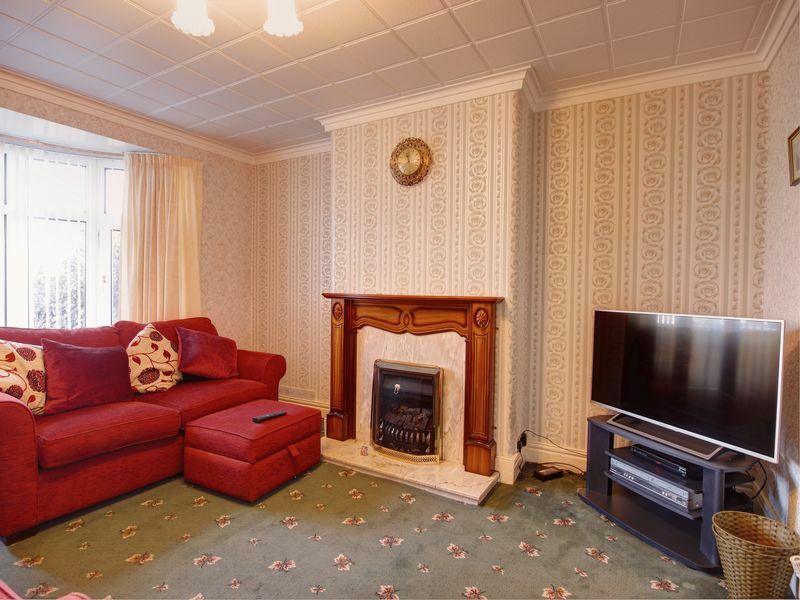 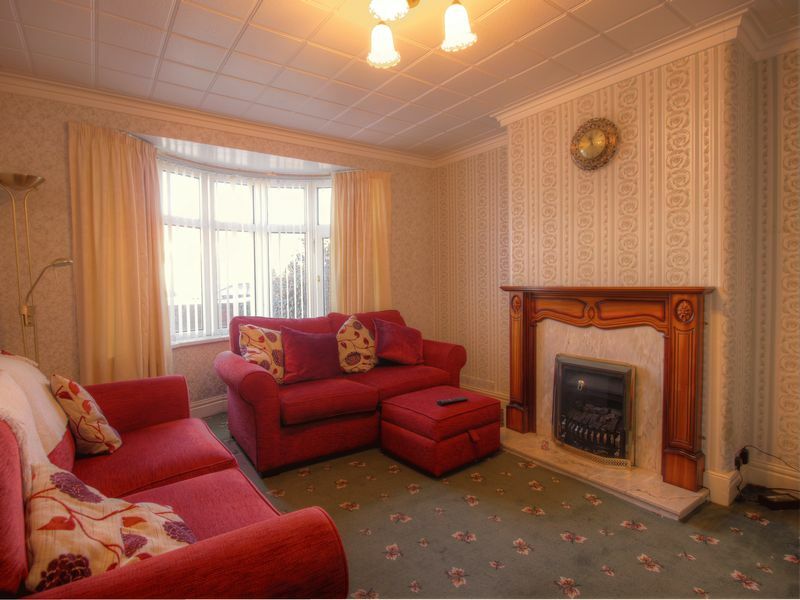 The property provides double glazing and gas radiator heating and has accommodation comprising; an entrance porch and hall, cloakroom/w.c, lounge and dining room, kitchen, the first floor has three bedrooms and a shower room/wc. 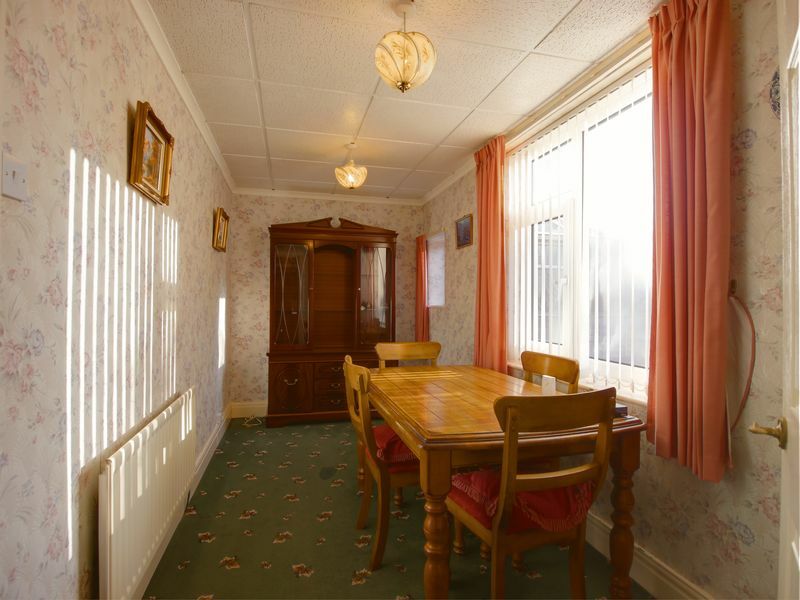 Externally there are gardens to the front and rear, there is a storage area and two detached garages on the opposite side of the road providing off road parking. 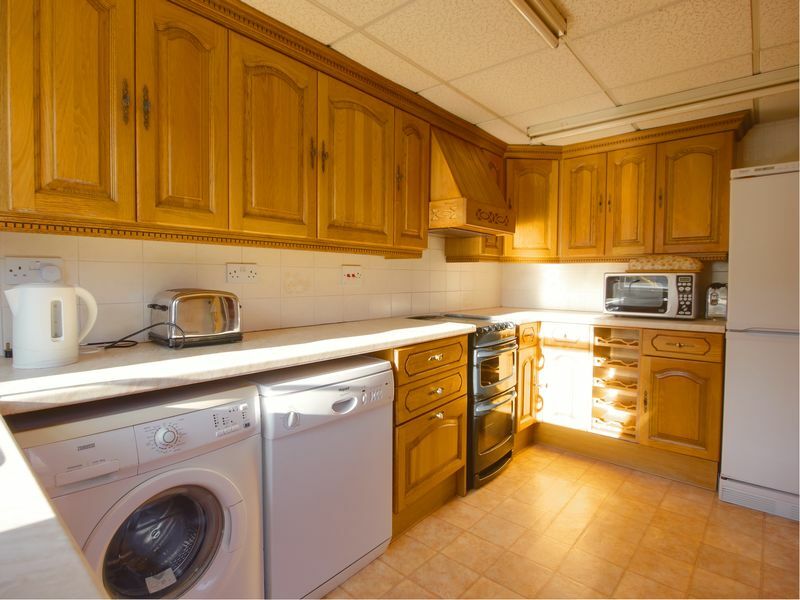 main_advert: This property is situated in a popular area and will be an ideal purchase for investors or first time buyers. 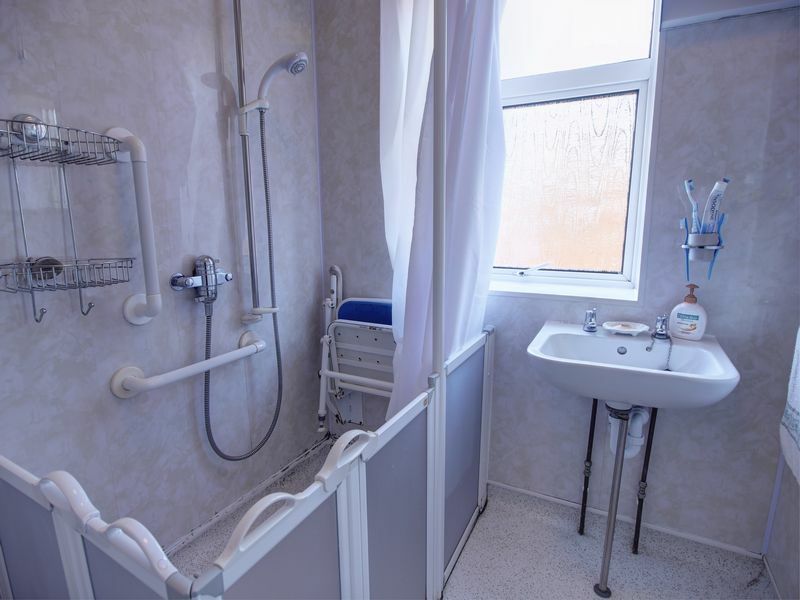 The property provides double glazing and gas radiator heating and has accommodation comprising; an entrance porch and hall, cloakroom/w.c, lounge and dining room, kitchen, the first floor has three bedrooms and a shower room/wc. 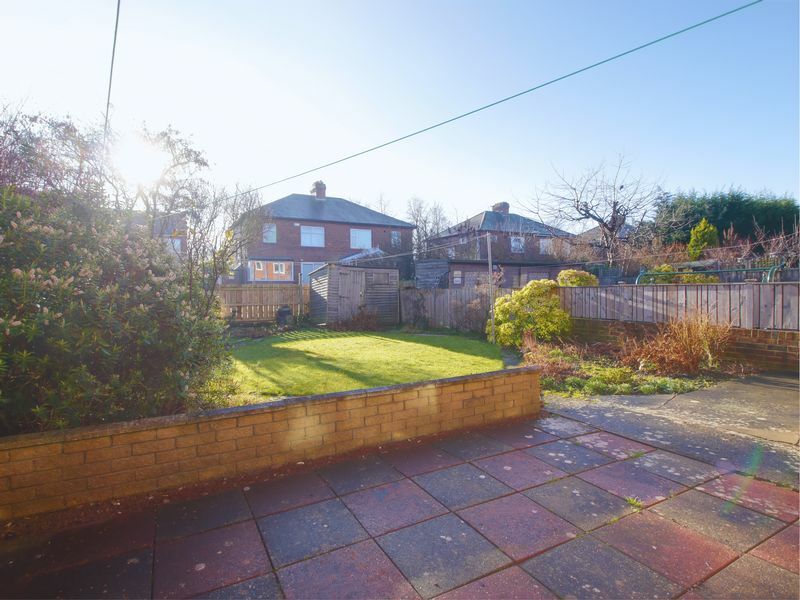 Externally there are gardens to the front and rear, there is a storage area and two detached garages on the opposite side of the road providing off road parking.